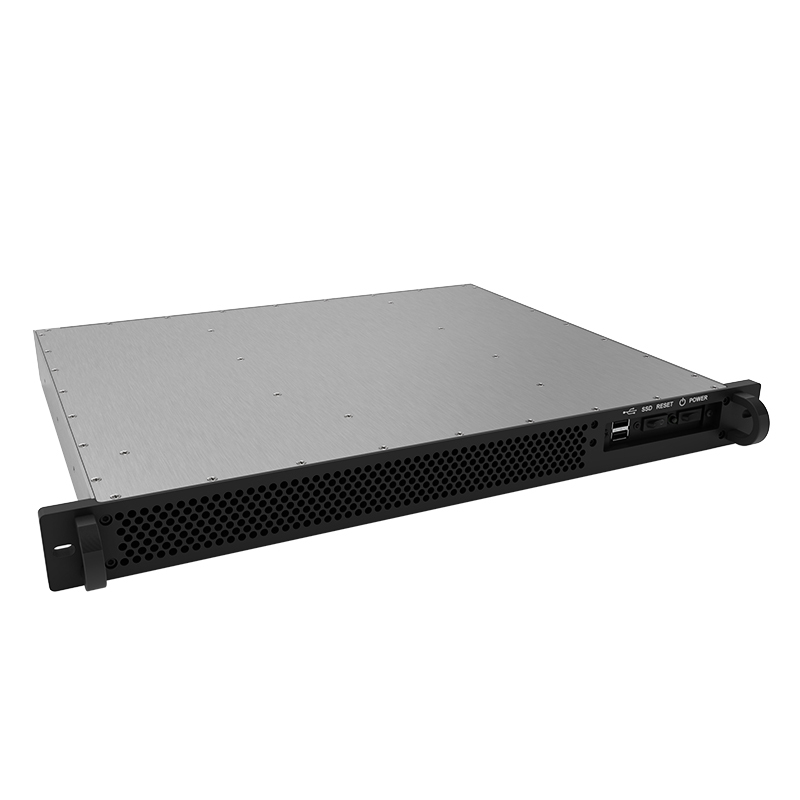 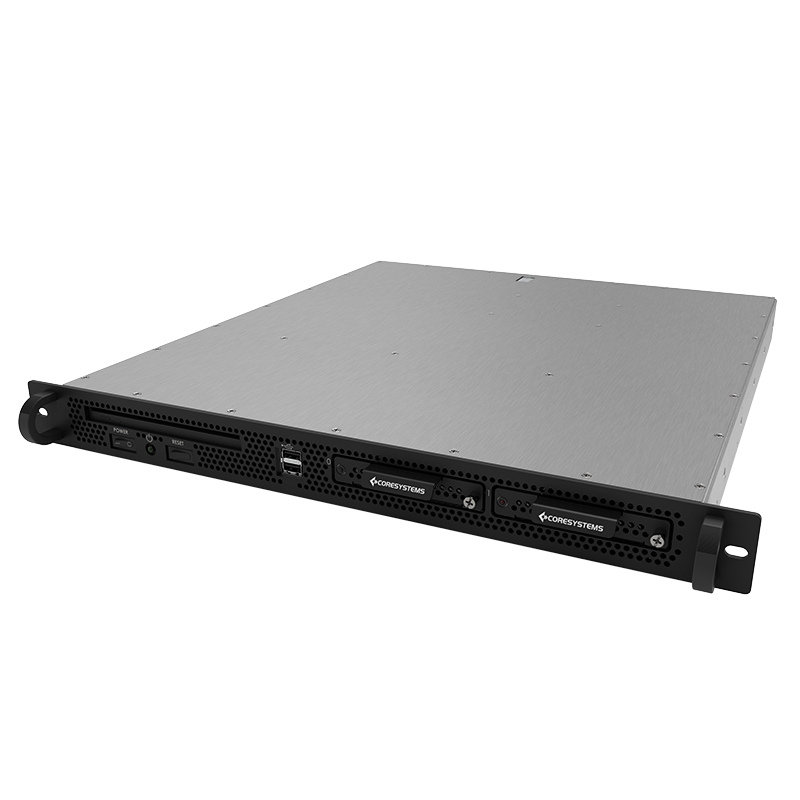 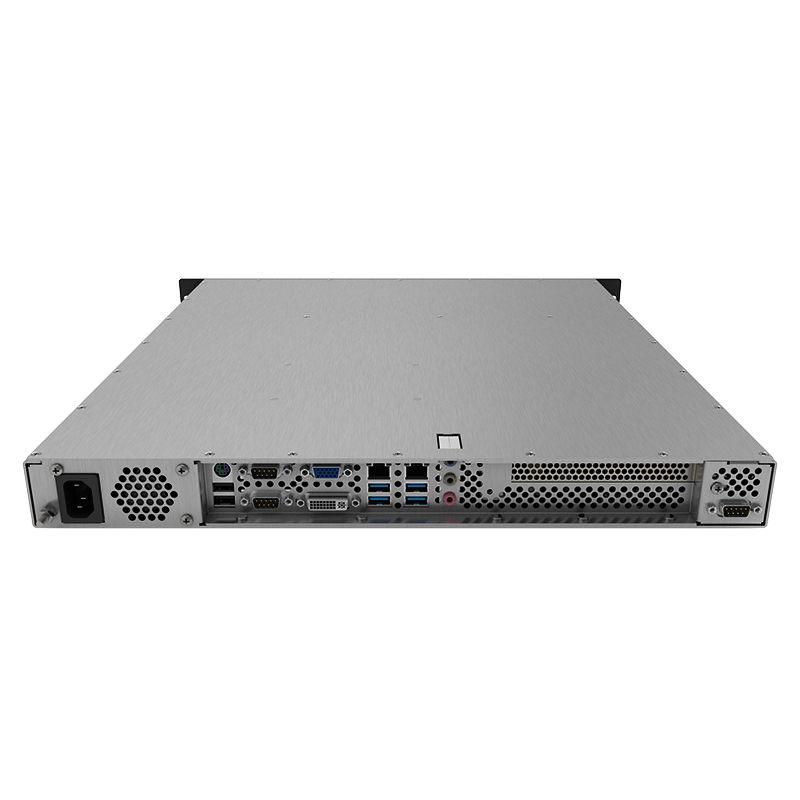 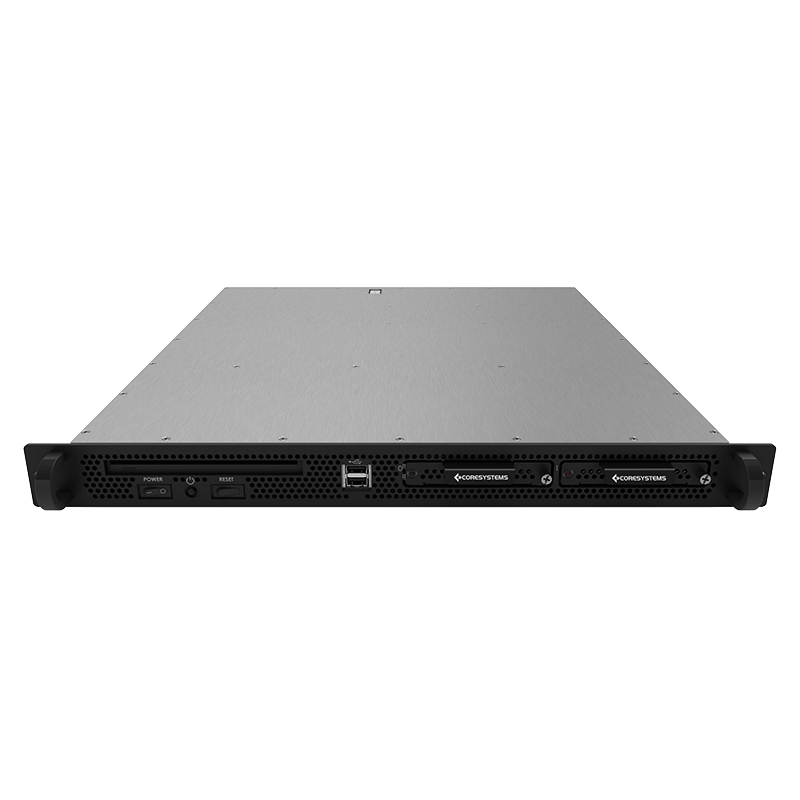 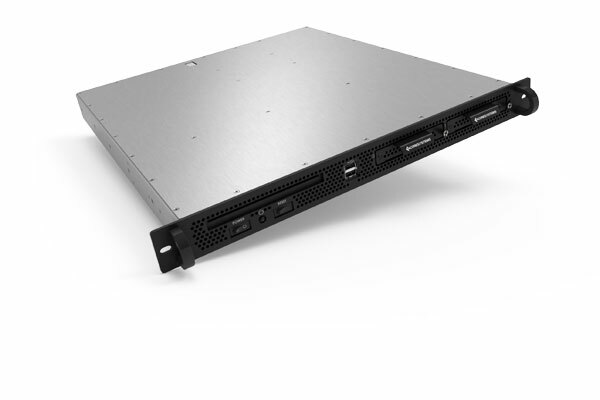 The M119S Raptor is a short depth rugged 1U server made for applications with a sub 20” depth requirement. The aluminum sheet metal chassis provides a superior strength to weight ratio. 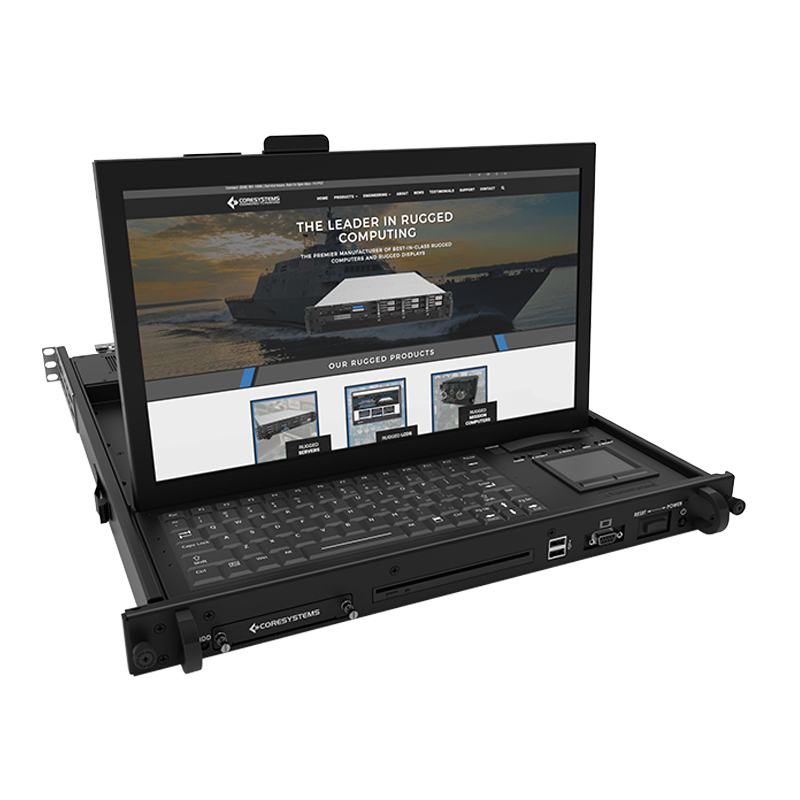 The M119S rugged system has dual front-accessible hot-swap drives and dual Xeon v4 CPU’s with the option of one additional rear accessible PCI card. 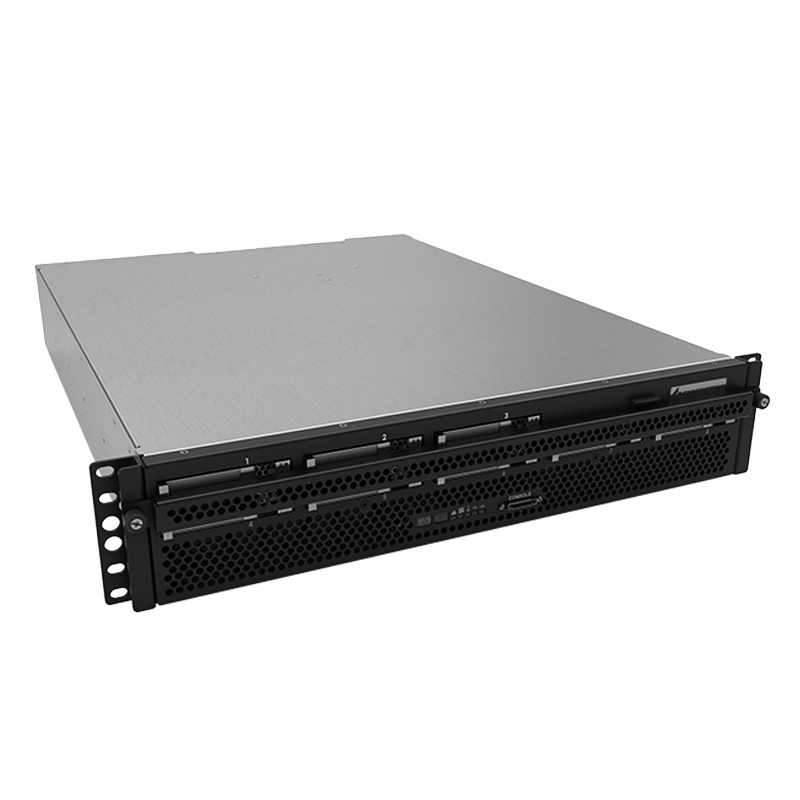 All internal cabling is customized and secured to the chassis to optimize airflow and system cooling. The M119S server is built to survive high shock and vibration environments. 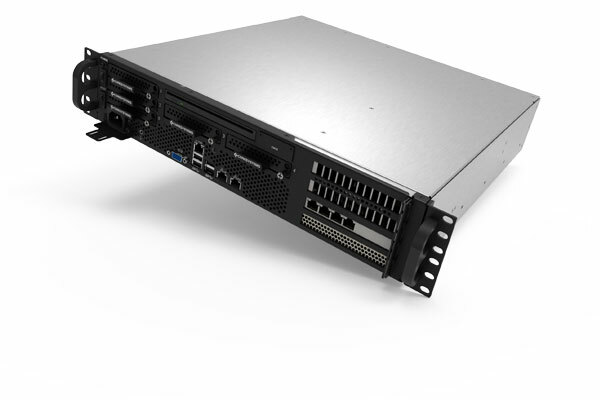 Options for conformal coating and EMI filtering are offered on each system.